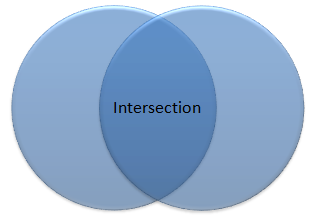 In Excel VBA, Intersect Method is used to return the intersection Range (the common area in the above picture). The intersection Range must be at least 2, in order to find the intersection area. If intersection area does not exist, Intersection Method causes a Runtime Error, which can be avoided using “Is Nothing” keyword, meaning “nothing” returns. The below example checks if Target Range lies in column A, if it is true and value is >100, a message box pops up. You can refer to the below link if you don’t understand Worksheet_Change event. Since Intersect Method is used for at least 2 Cells, we cannot apply Intersect Method if you try to verify if the single target Cell falls into our action range. To check single cell , we can simply use Address Property. The below example check if target Range is at G6.